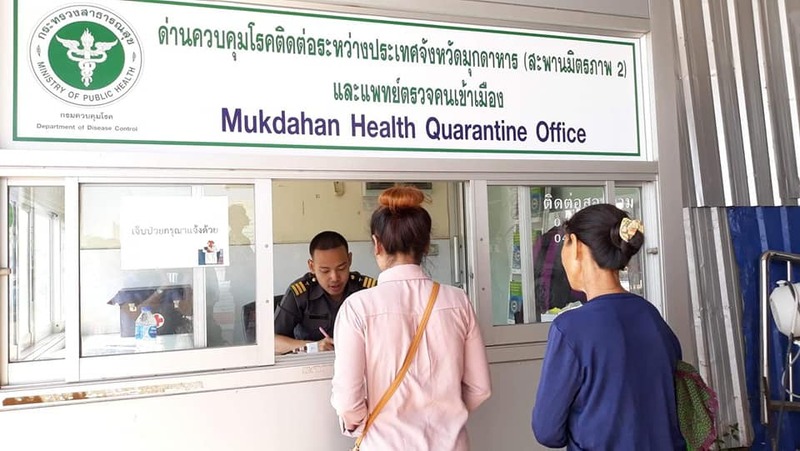 August 7-9,2018 MBDS Exercise for Joint outbreak investigation at Mukdahan province Thailand. 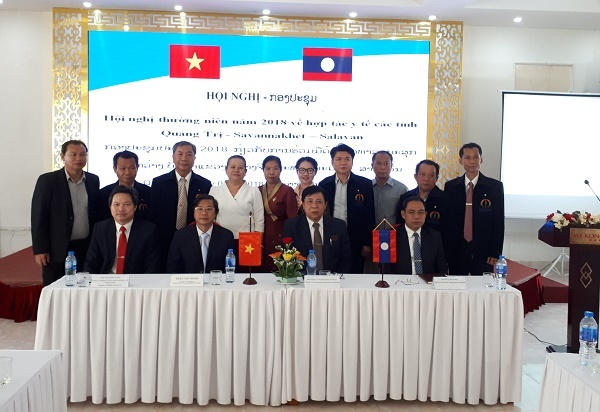 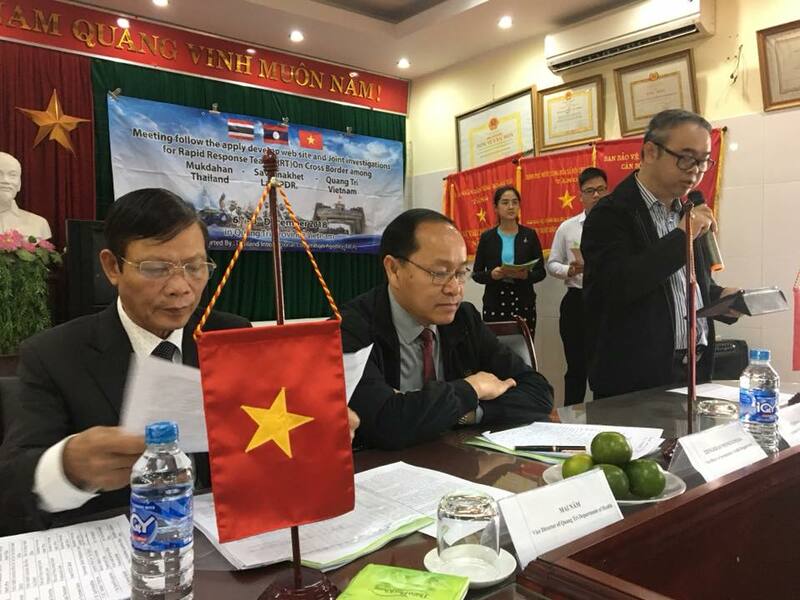 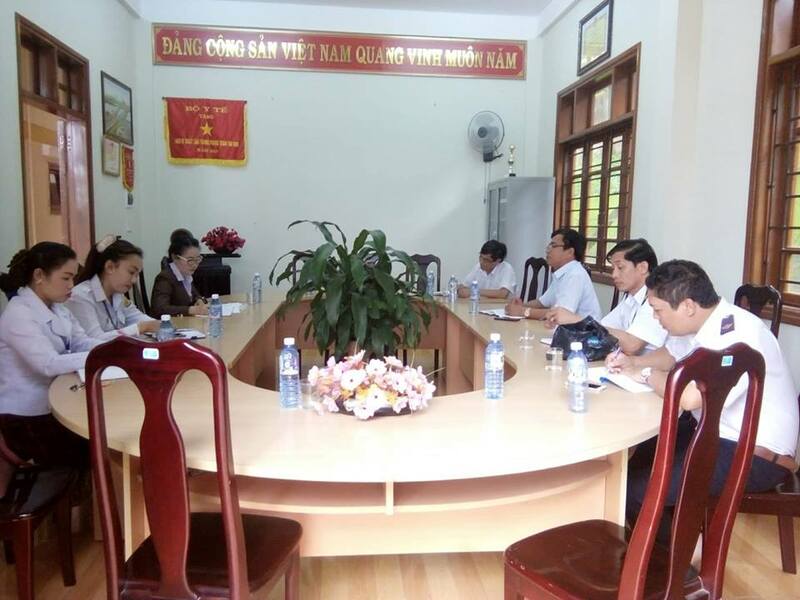 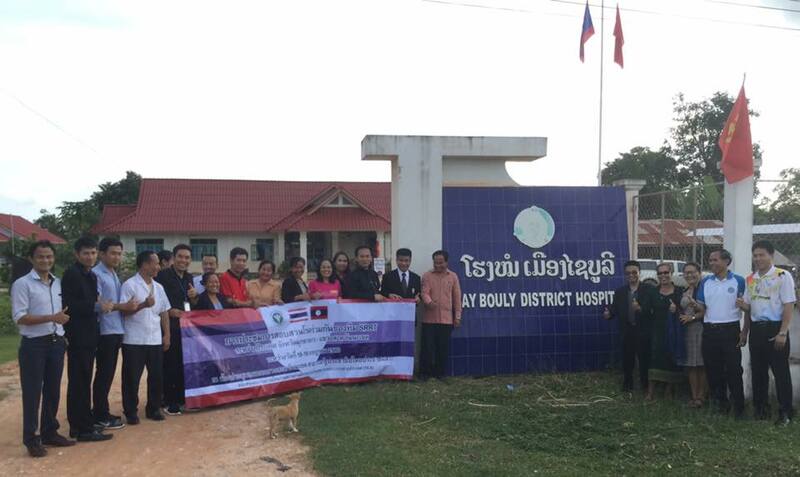 July 16,2018 Health border evaluate success of Project[TICA] and plan to next 2019 at Savannakhet province Lao PDR. 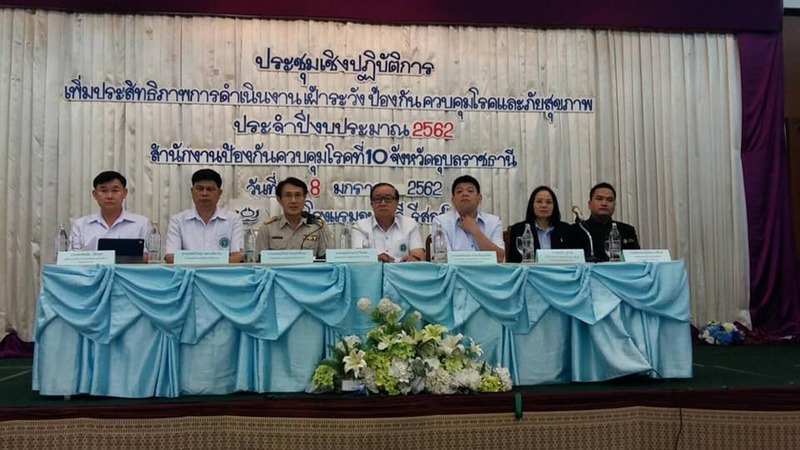 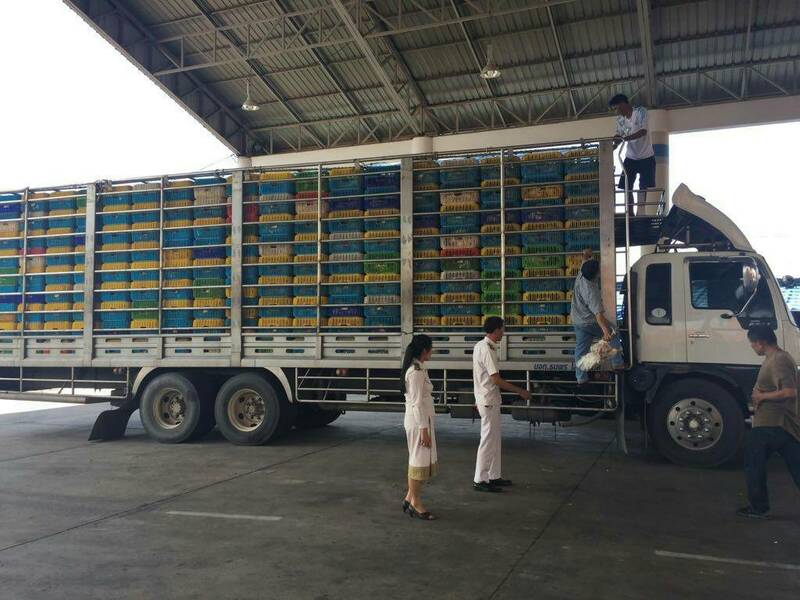 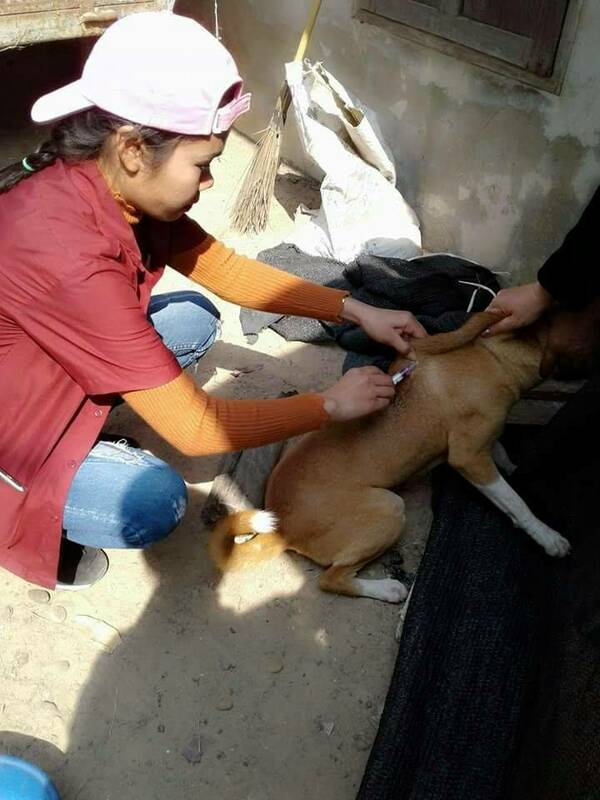 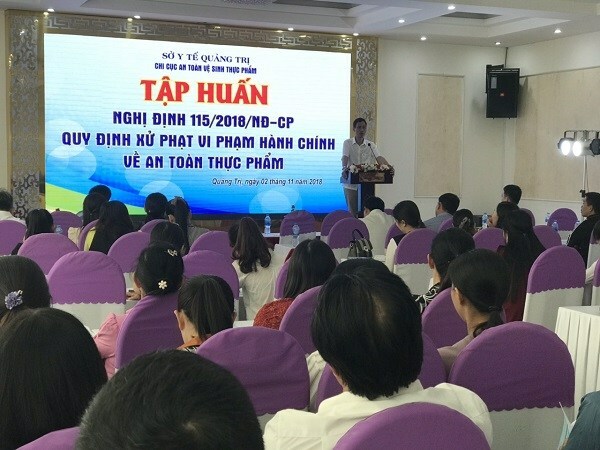 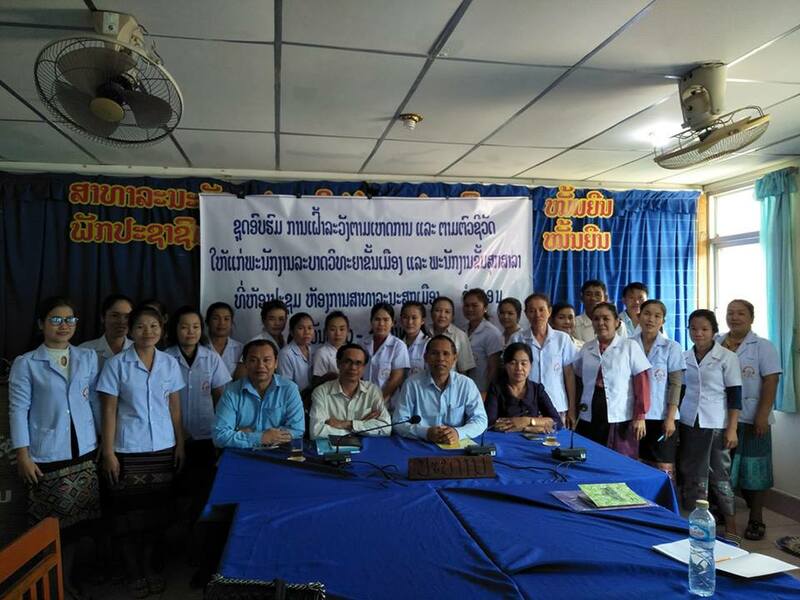 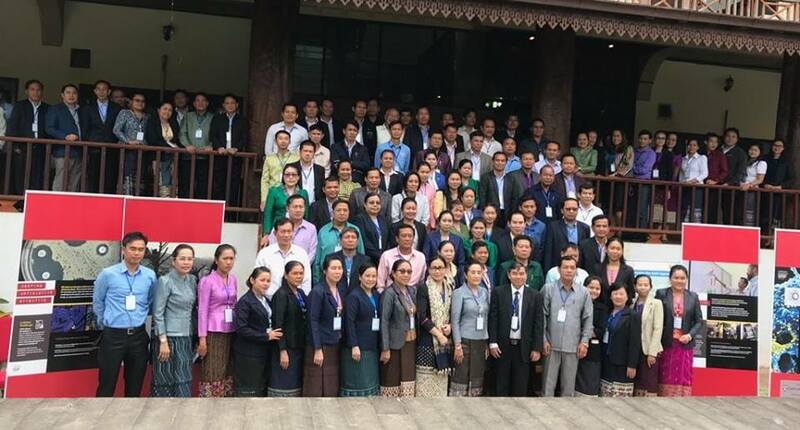 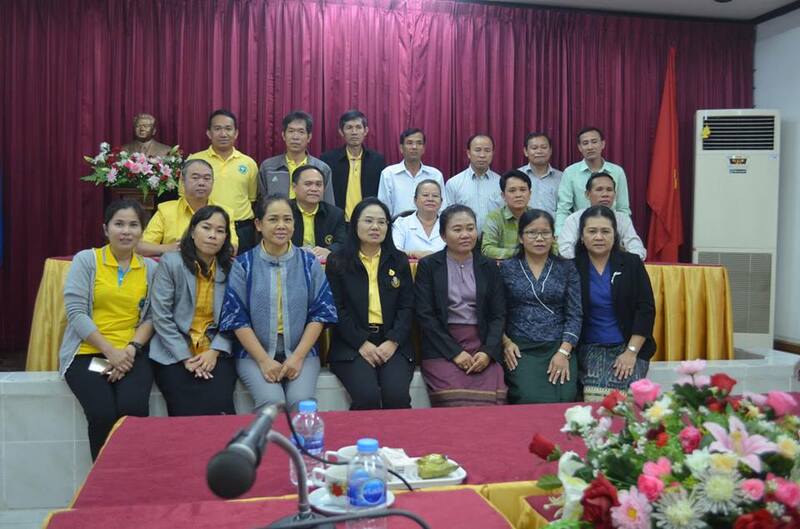 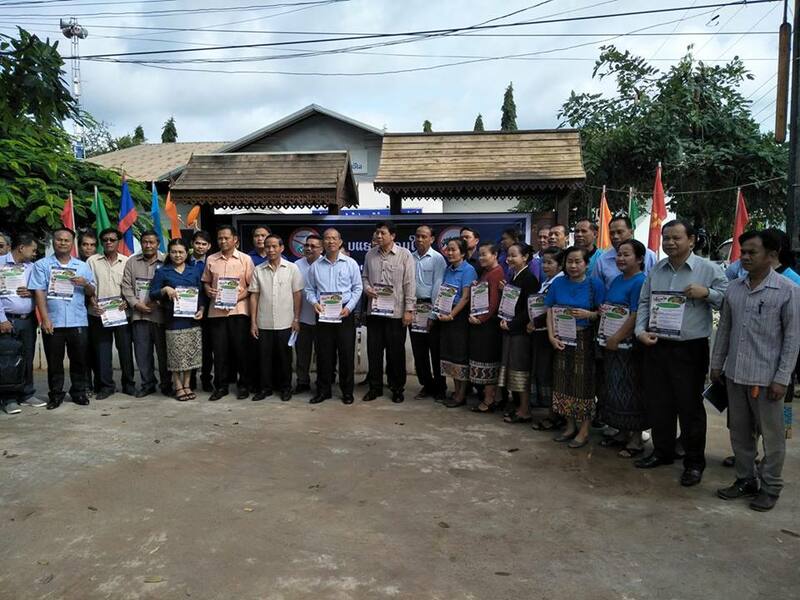 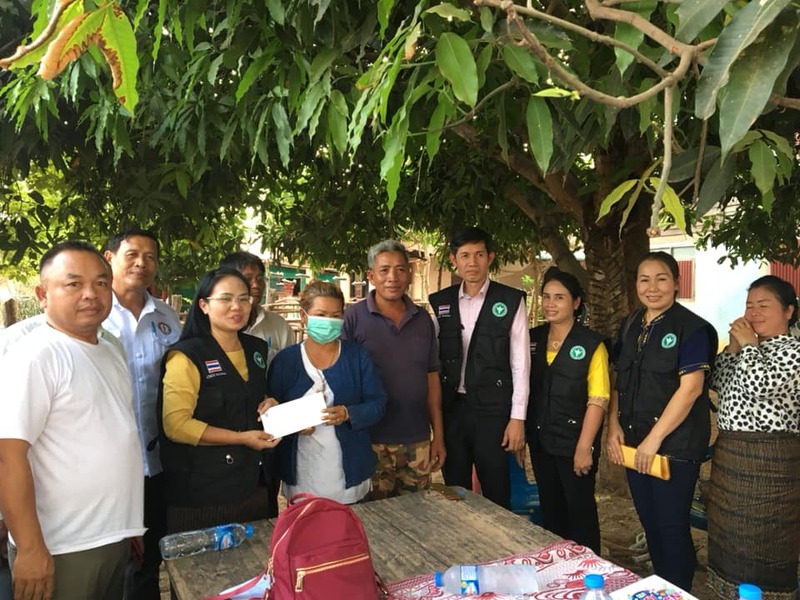 June 12-13,2018 Onehealth Workshop disease control animals Mukdahan–Savannakhet at Mukdahan province Thailand. 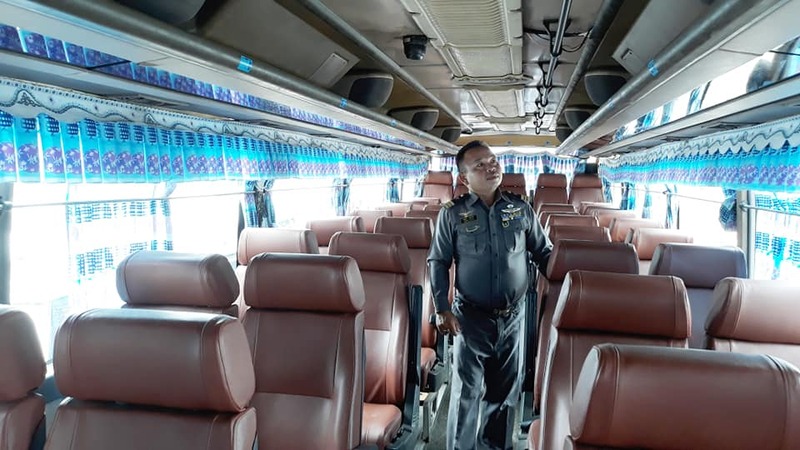 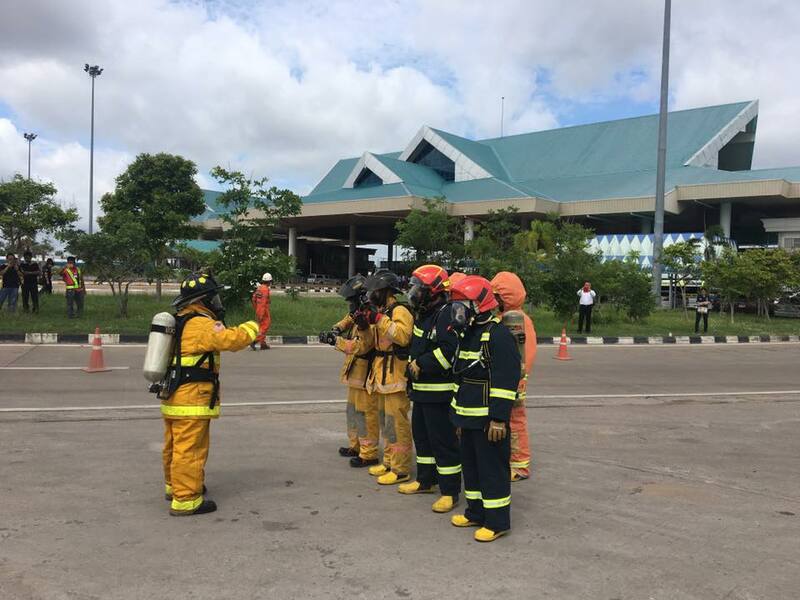 May 25,2018 Exercises Emergency response International plans of Sulfuric Acid tanker Leaks at Mukdahan province Thailand. 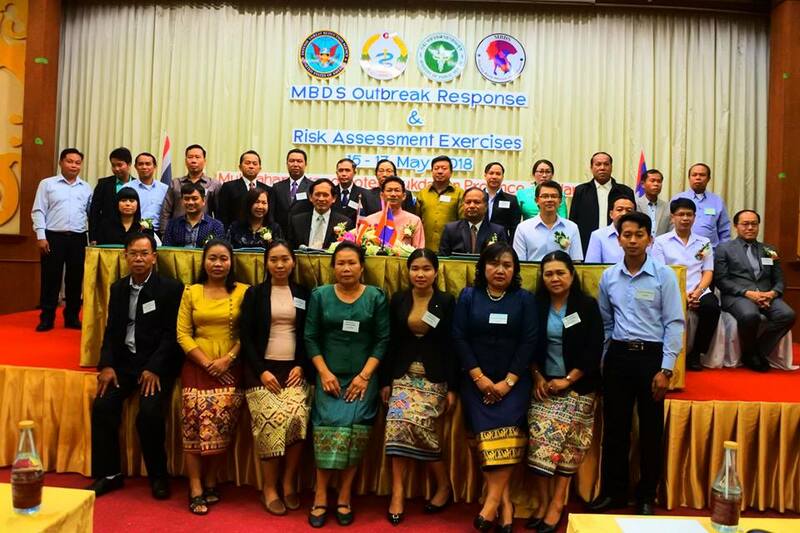 May 15-17,2018 MBDS Outbreak Response & Risk Assessment Exercises at Mukdahan province Thailand. 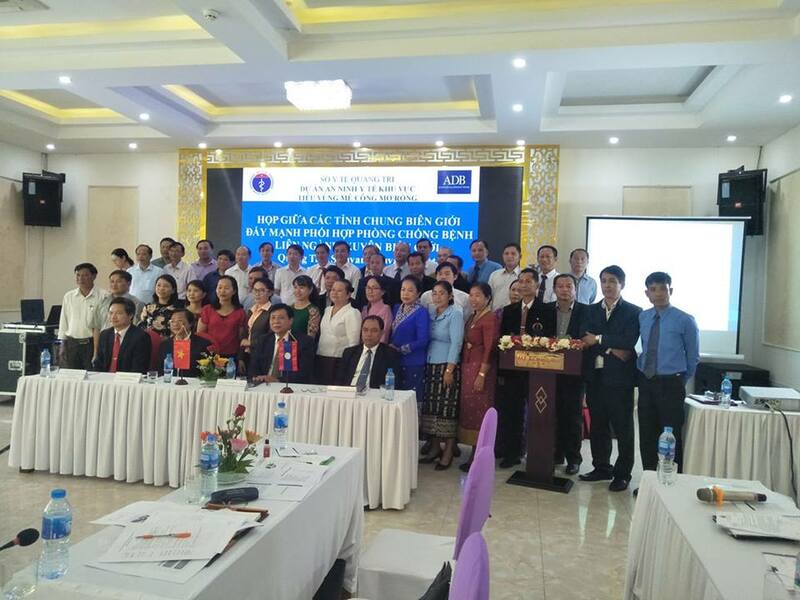 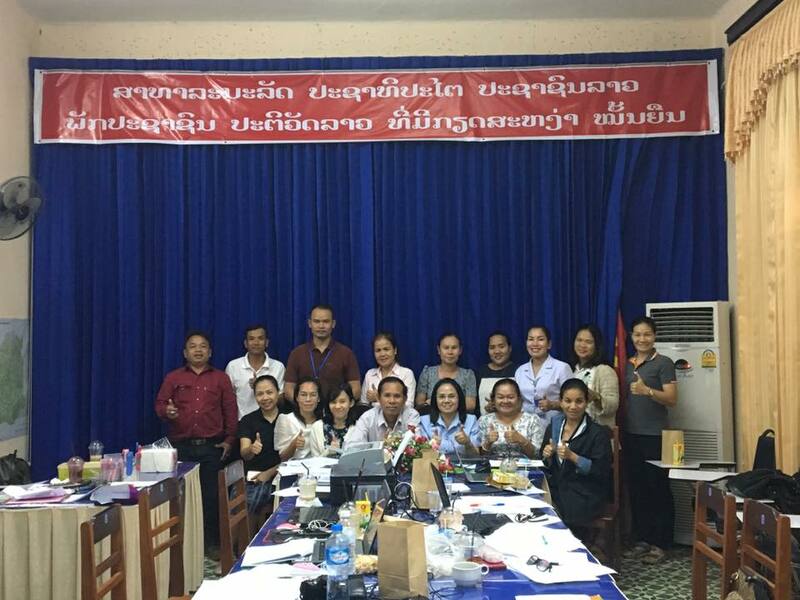 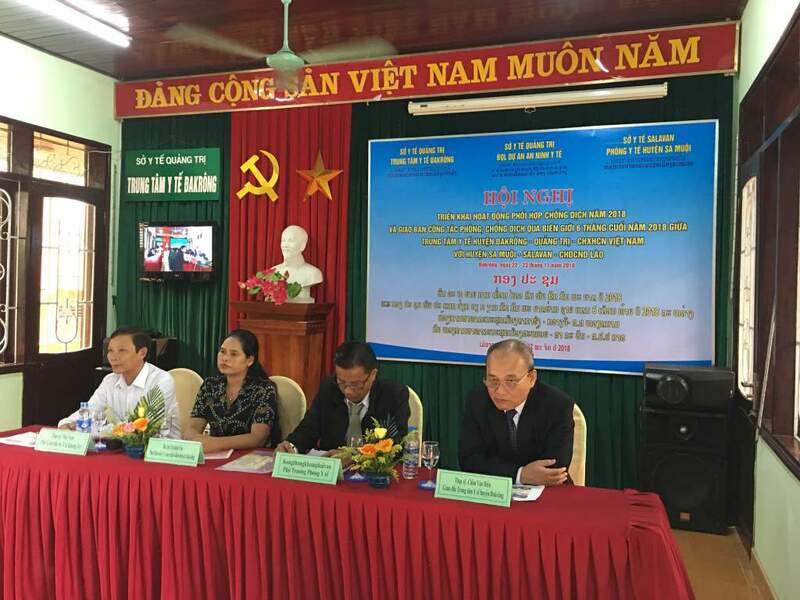 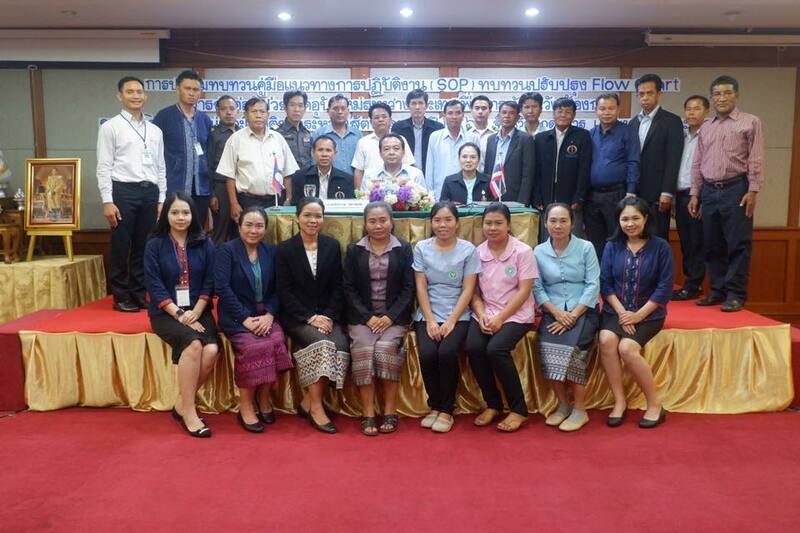 Nov 16-17&23,2017 Meeting Health border evaluate project[TICA] at Savannakhet Lao PDR. 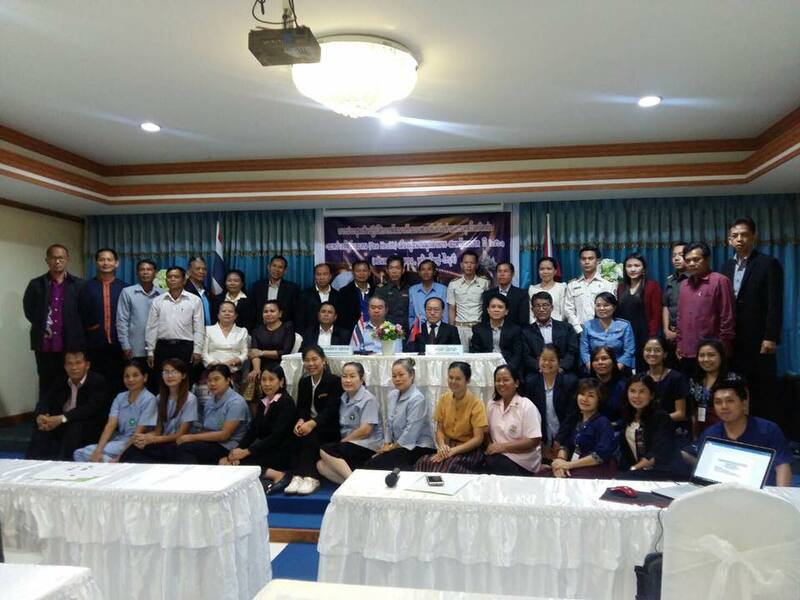 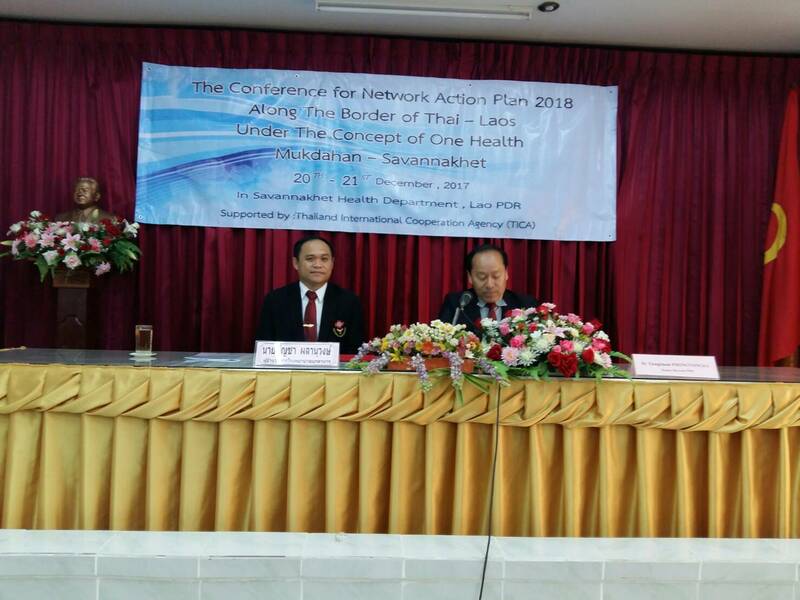 Aug 21-23,2017 Meeting of Knowledge Exchange Surveillance Prevention2017&Action Plan 2018 at Khon Kaen province Thailand. 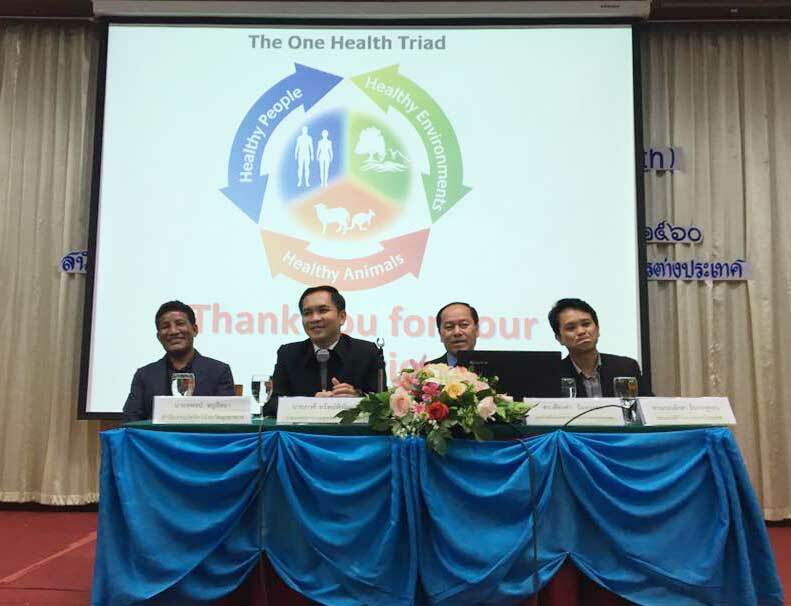 July 26-27,2017 Conference “One Health” to surveillance cross border [Mukdahan-Savannakhet] at Mukdahan Thailand. 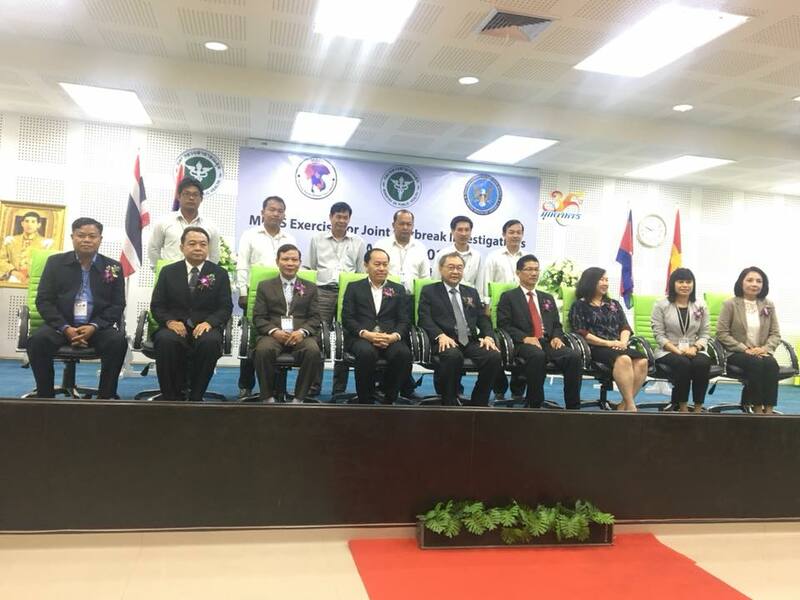 July 18-19,2017 Conference cross border collaboration [Mukdahan-Savannakhet] at Savannakhet Lao PDR. 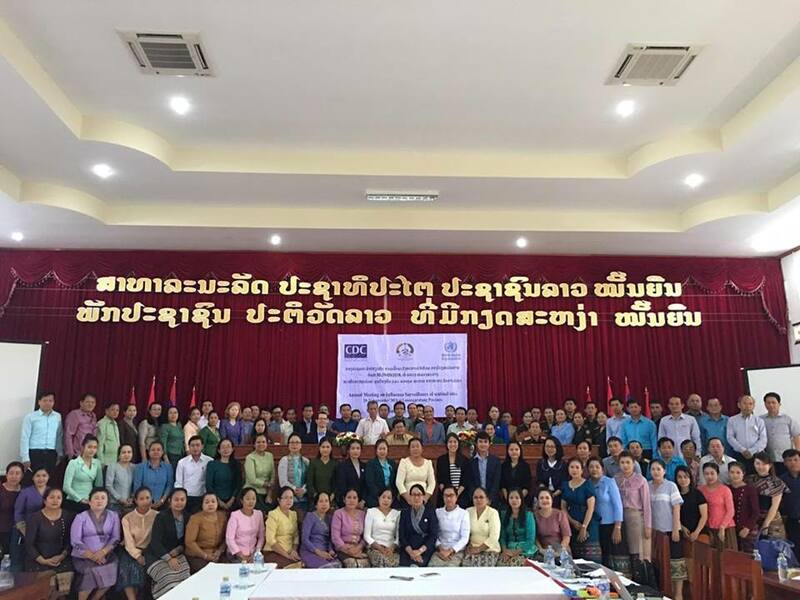 July 3-5,2017 Workshop Development Standard Operation Procedure [Mukdahan-Savannakhet] at Savannakhet Lao PDR.